We are deep into what we call VMUG season here at Infinio! With 10 VMware Users Group conferences under our belts since January, we wanted to share the top 10 questions we get the most at these shows. 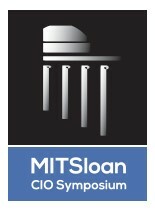 The 12th Annual MIT Sloan CIO Symposium has announced that Infinio was selected as one of ten finalists for the 2015 Innovation Showcase which starts at 5:30PM on May 20, 2015, at MIT’s Kresge in Cambridge, MA. Infinio Systems provides software-based storage acceleration technology that enables organizations to improve data center performance while reducing costs, complexity and inefficiencies. We're excited to be headed to VMware Partner Exchange in San Francisco this year! 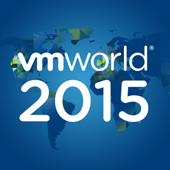 We're looking forward to VMware's announcements, great demos and sessions, and most importantly meeting many of you. Here's how you can interact with us. Everywhere at VMworld 2014 is a stage. Between the keynotes and breakout sessions, there is one community-led group that is constantly producing video to teach us all about the technical world. The vBrownBag team did an incredible job, giving stage time to dozens of end users and vendors. The Infinio team were proud sponsors of that hard work. As proud sponsors of VMunderground, we would love to get you in the door. I have my hands a few wristbands worth sharing... but how to choose who gets them?? In this first round, Eric broke down some fundamental facts that often get abstracted away as we discuss performance analysis. I want to review just one that really struck me and then answer a webinar audience question that came in too late to answer live. We told you last week that Infinio Accelerator has been certified Citrix Ready. And, not-so-coincidentally, the Infinio away team attended our first Citrix Synergy show in Anaheim, California. With over 5,000 attendees, Citrix Synergy is very busy. We had a great week at the show. 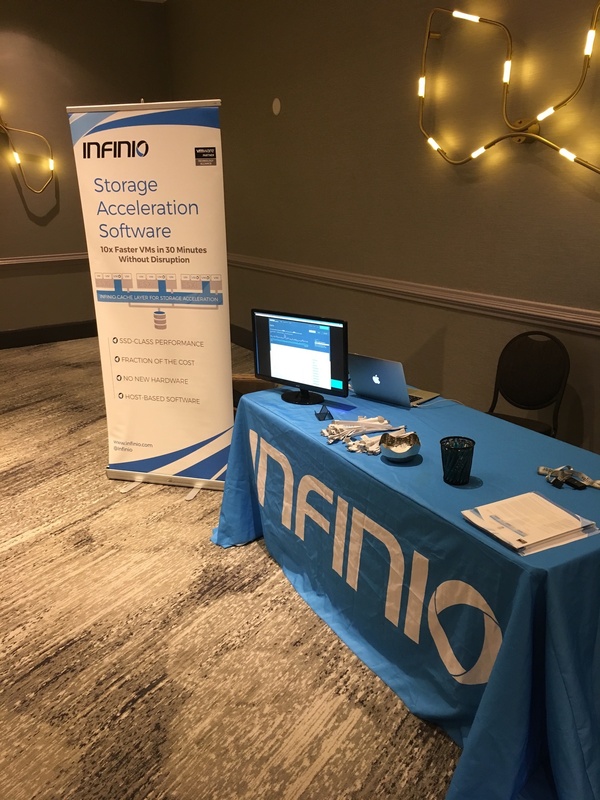 The biggest highlight was getting to meet so many customers and partners, and introducing them to Infino. Of course, for us New Englanders tired of a long winter, the weather was a highlight too. On the road again — See Infinio at these VMUGs! The Infinio crew will be on the road again, visiting four VMware User Group events in the next few weeks!